We believe strongly in client education here at Milton Veterinary Hospital. One of our 6 core values is “Client Education” and we will always assist you in making informed decisions about your pets care. 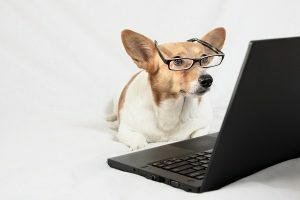 Below is access to Life Learn articles that cover all aspects of veterinary medicine that are peer reviewed and veterinarian approved. Many of these articles are the same ones we provide in the hospital. We want you to have access to a current, reliable source of information as there is often inaccurate or misleading information found on the internet. Please use the search feature as there is close to 2,000 articles available. If you have any questions do not hesitate to give us a call at 603-652-9661.